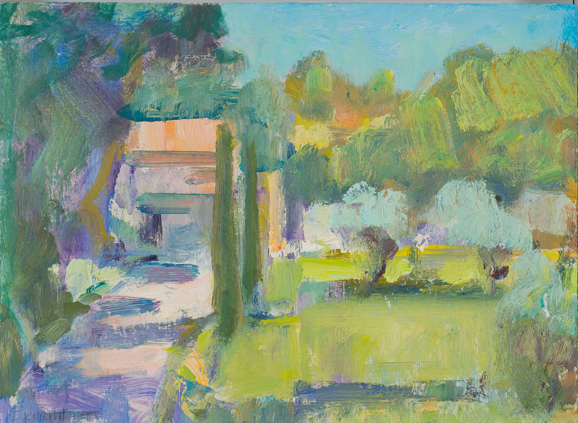 Contemporary artist Frances Knight is exhibiting a series of small landscape paintings featuring Sussex and Provence at the ‘Small Landscapes’ group exhibition, Oxmarket Gallery, Chichester until 10th June. Including Frances, the exhibition features 10 artists from Surrey, Sussex and Hampshire, and visitors can enjoy a varied collection of beautiful and inspiring works. Frances has exhibited her work internationally as well as widely across the UK. Her paintings are in private collections in the UK, Europe, the USA, Canada and India. 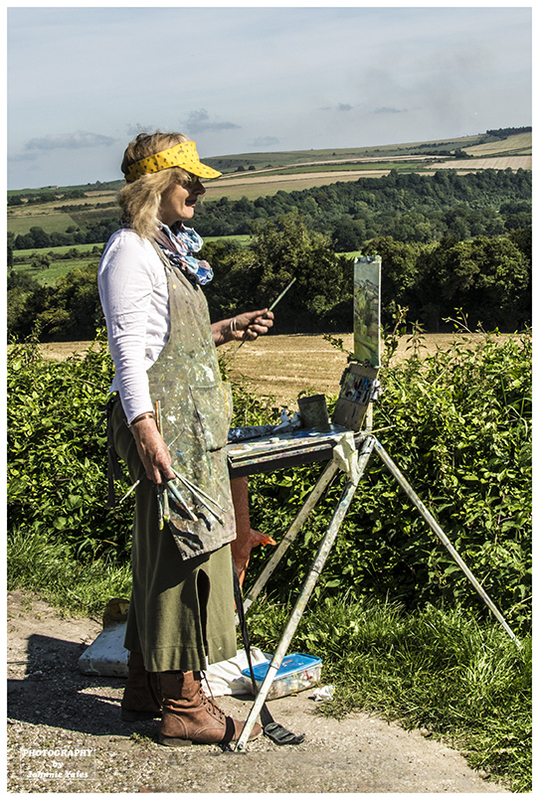 Upcoming events include ‘Large Landscapes’, an exhibition of large oil paintings in the foyer of the Oxmarket Gallery, Chichester, 17th-29th July, ‘Light and Space’, a solo exhibition of local landscapes and seascapes as part of the Arundel Gallery Trail, 18th-28th August, and a series of open studio days and classes at The Victoria Institute in Arundel. For further details please visit francesknight.com.